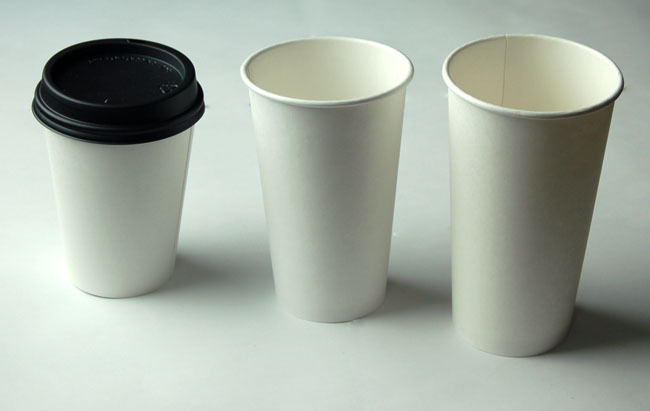 ← Tasses à café compostables et blanches sont maintenant disponible! White compostable coffee cups are now available! Over the years, requests have been shared with Eco²Bureau about the interest to have an all white coffee cup. Some people just like a simple, uncomplicated, white cup! Others, because while some places want to put there own custom design on their cups, many can not afford the investment to buy, store and then use, tens of thousands of coffee cups of each size. This allows you to place a sticker or stamp your own logo on your cups! More deliveries will soon follow to our warehouse. The lids for our cups will fit on the designer cups as well as the white cups. So, you can continue to use the same lids as before. Contact us to inquire about them! This entry was posted in News, Product announcement. Bookmark the permalink.